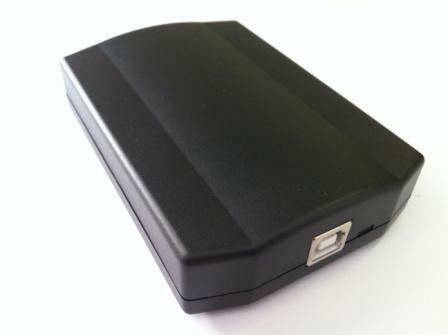 The Desktop IP Tap provides a simple Plug and Play solution for IP Telephone Recording. 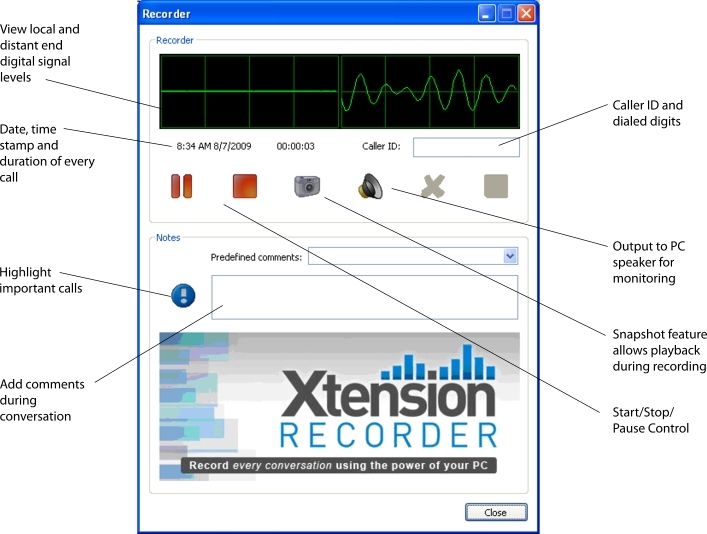 “At Last!” you might hear people say — and that is because the majority of IP Telephone Call Recorders use Ethernet Cards mounted in a PC to record IP Telephones, involving a fairly technical configuration process. 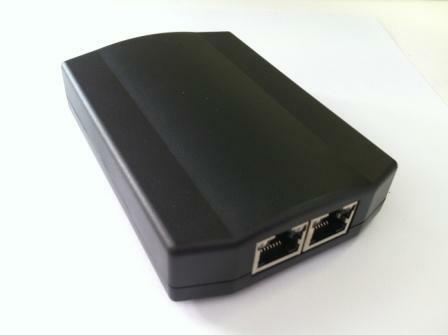 In many cases (where a company has a separate IP Telephony and data network), a second Ethernet card is required to tap into the IP voice network. This ‘Dual Ethernet’ approach certainly complicates the installation and many decide that approach is too hard. Not any more — the IP Tap is here…. 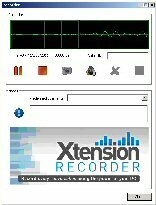 At last — an uncomplicated IP Phone Recorder! You will be suprised at the price! 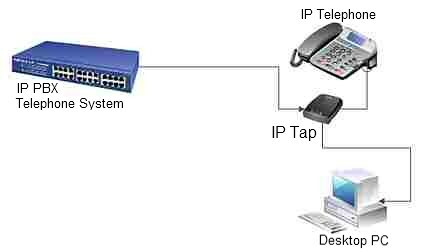 IP Tap Currently integrates with SIP phones, NEC IP Phones, Avaya IP Phones, Cisco IP Phones and SIP trunks. Support for additional systems such as Nortel, Mitel and Toshiba is under development and expected shortly. This could not be any simpler — it is just plug-n-play! Unplug the network cable from the socket on your IP Telephone and connect it into one of the sockets on the IP Tap. Plug a network cable (supplied with the IP Tap) into the 2nd socket on the IP Tap and insert the other end of the cable into the socket of the IP Telephone. **At this point, the IP Telephone will sense that the connection has been restored and the telephone will become operational. 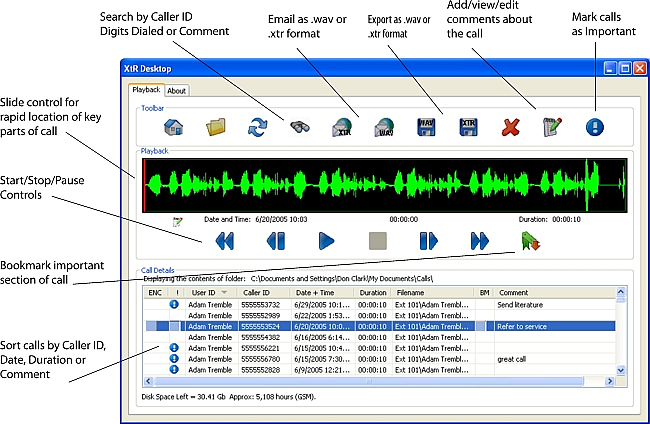 Insert the supplied USB Cable into the USB Socket on the IP Tap, connect to the other end to your desktop PC USB port, instal the Desktop PC Phone Recording Software on the supplied CD and you have a powerful business recording tool right on your desktop. More Details: For additional details, please click on the link below.